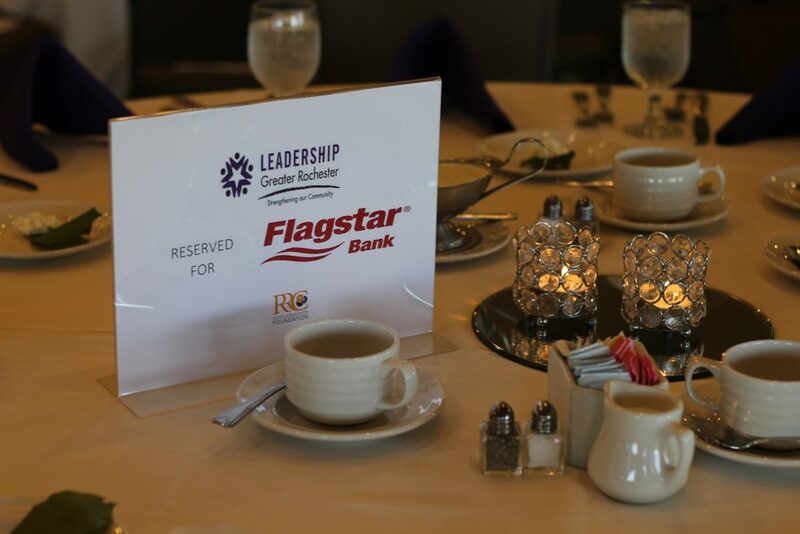 The Leadership programs are put on by the Rochester Regional Chamber Foundation. They allow residents and youth into organizations all over the community, on order to learn about what makes our cities great. 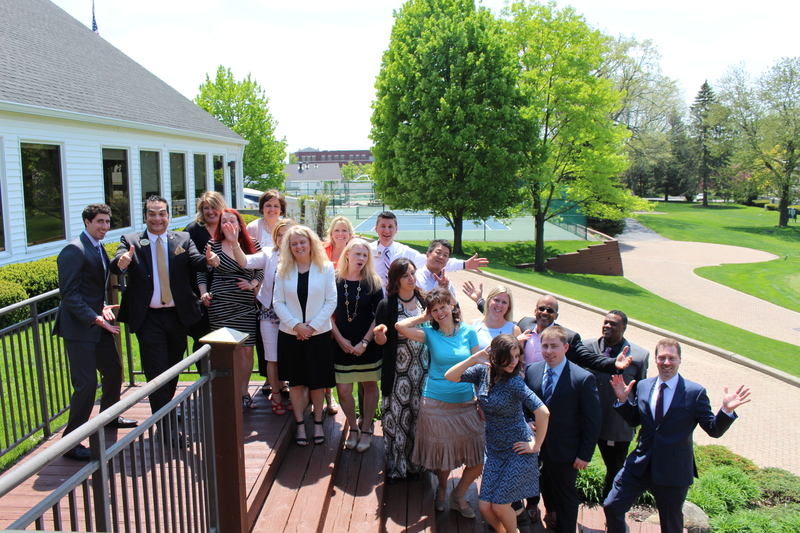 To learn more about the adult program, click on Leadership Greater Rochester and to learn more about the youth, click on Youth Leadership. This nine-month program is your gateway to involvement and connections in the greater Rochester communities. 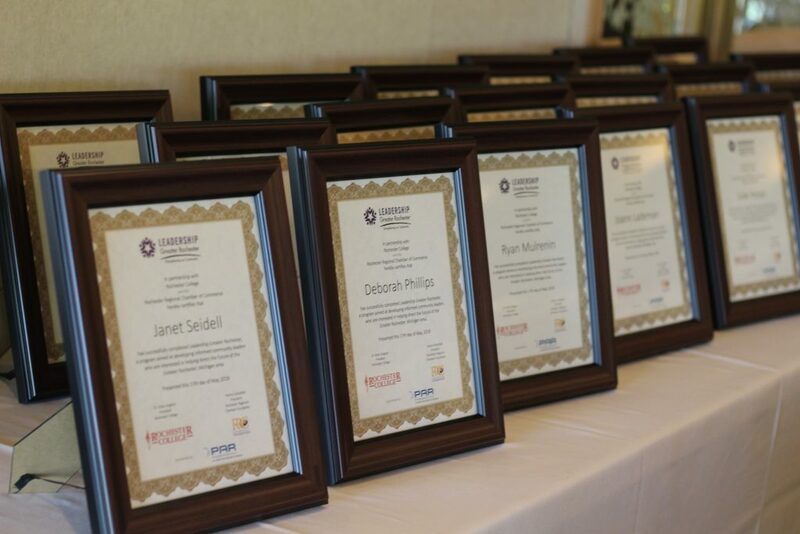 Dedicated to the development of community-minded leaders, the program’s goal is to help develop the skills of emerging leaders from across the community. The program provides participants with an opportunity to meet local elected officials and community leaders to gain insight into the region’s unique history, activities and economy. Participants meet one day each month and are immersed in a different component of the community such as health care, local government, history, law enforcement, education, economic growth and human services. Meetings are held at various locations providing an insiders‘ perspective and private tour. 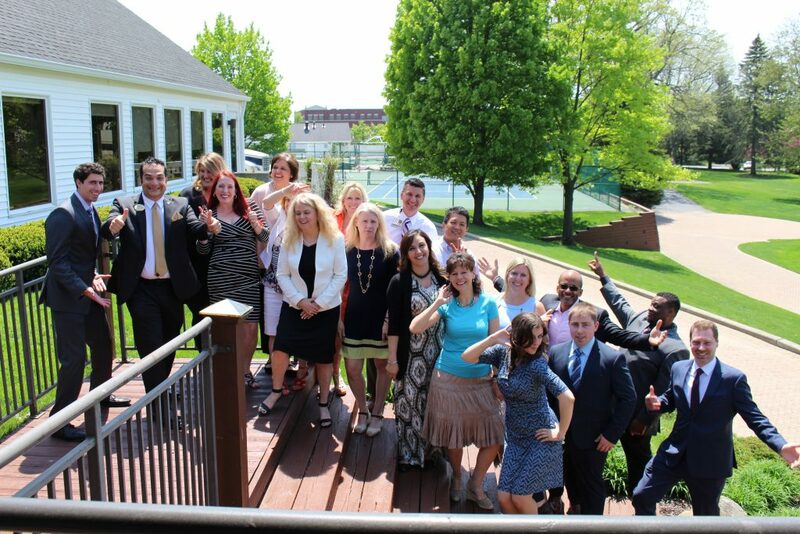 If you are looking to learn in-depth about the greater Rochester area or connect employees to the community, the Chamber is currently accepting applications for the Class of 2018-2019. Contact the Chamber office at 248-651-6700 or info@rrc-mi.com for more detail on joining an upcoming Leadership Greater Rochester class. 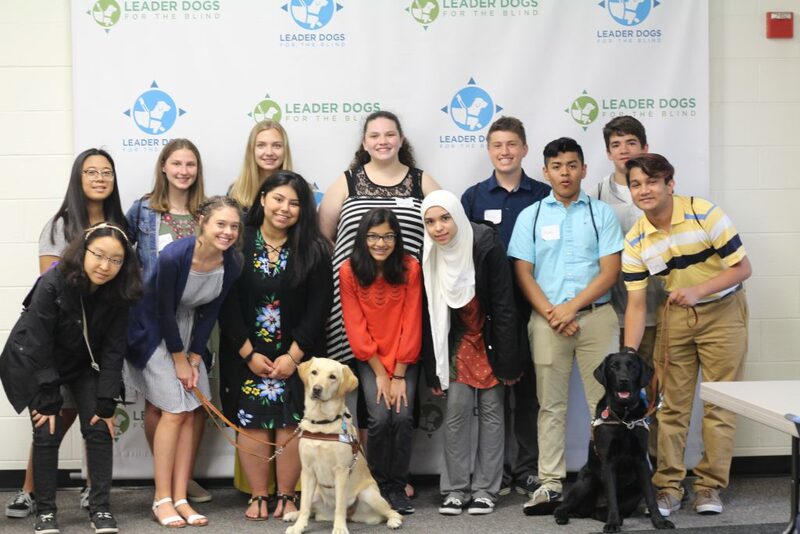 The Mission of the Rochester Youth Leadership Program is to create an experience for youth that fosters leadership, community involvement and civic responsibility in the Greater Rochester Community. Food will be provided to the attendees, including an award dinner. An informational meeting will take place prior to the event. Students will receive a scholarship to attend. A $50 payment is required with application, but returned upon completion of the retreat. 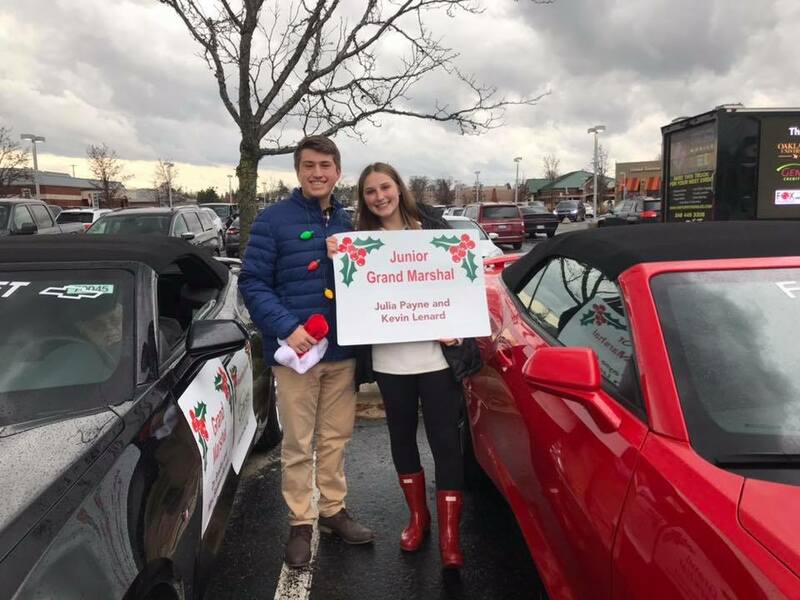 The Parade Committee will select two Junior Grand Marshals (male and female) to be in the Rochester Area Hometown Christmas Parade on Sunday, December 8, 2019 from among the Rochester Youth Leadership Retreat attendees. The role of the Junior Grand Marshal is to be an ambassador for the youth and the Rochester Regional Chamber of Commerce and Community. A special committee will interview students attending the Rochester Youth Leadership Retreat and make the selection. 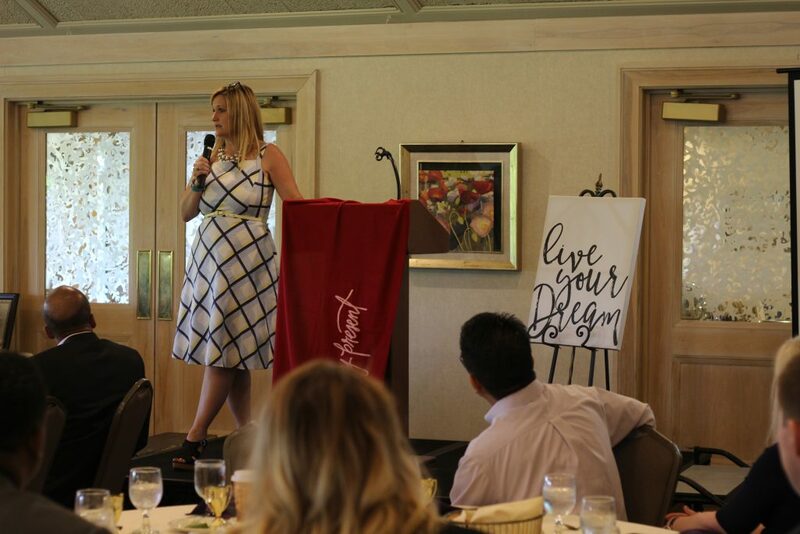 The winners will be announced during dinner at the Leadership Youth Retreat's conclusion. Each winner will receive a $1,000.00 scholarship. Contact the chamber office at 248-651-6700 or email info@rrc-mi.com for more information. Our mission is to build a broad-based network of community leaders to enhance their leadership abilities and skills through continuing education, shared perspectives and community involvement in order to enable them to work toward solutions in the public interest. To provide scholarships for need-based tuition assistance for prospective participants. 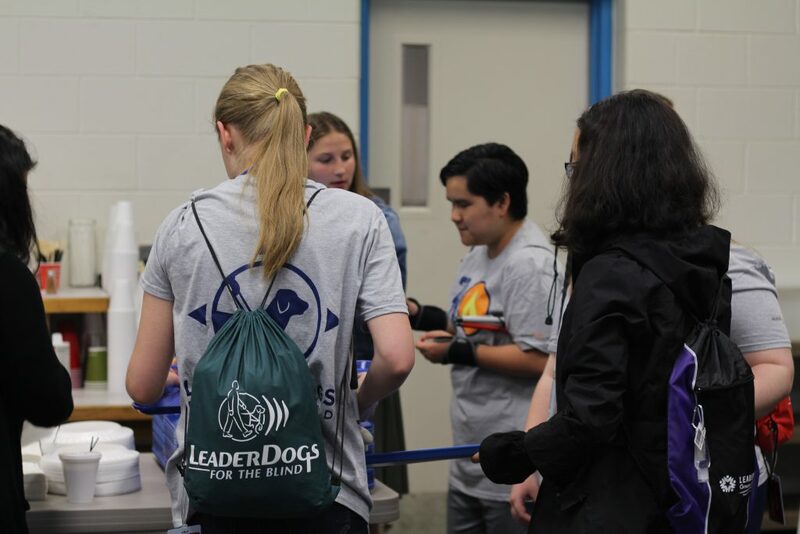 Youth Leadership strives to create an experience for youth that fosters leadership, community involvement, and civic responsibility in the greater Rochester community. To be considered, applicants must demonstrate community involvement.